One could not expect anything but transparency from the 2018 sponsor for the Sustainability Awards’ Achievement of Merit, Innowood Australia. As part of their commitment to sustainable development they have invested in the certification of their products through a number of reputable third parties, leading the way in promoting good business practice and preventing misinformed specification decisions among architects and designers. Third party certification from reputable groups such as Standards Australia, CodeMark, or the Green Building Council of Australia’s (GBCA) Green Star program help provide consumers with the ability to make informed decisions regarding the products they purchase or specify. This is important for a number of reasons, but all of them are linked to encouraging more sustainable business practices within architecture and design. While the standards put in place by the National Construction Code or Australian Standards may always be improved upon, they set an important benchmark for manufacturers to follow. They also serve to challenge the dangerous presence of non-conforming and non-complying products, which are often manufactured and distributed in contempt of accepted practices at the expense of the final product’s longevity or safety levels or the manufacturing conditions themselves. The environment often suffers as a result of these products as well, whether that be through the illegal depletion of virgin resources, or the need to repair or replace building elements more regularly as a side effect of reduced reliability and longevity. Dedicated ‘green’ bodies such as the GBCA serve much the same purpose, albeit with more of a focus on the environment and effective measures for sustainable practice. As long as consumers remain properly informed, businesses’ investments in reputable third party certification and transparency measures such as environmental product declarations (EPDs) help promote sustainability as a worthwhile objective and remove the influence of greenwashing on the industry, which disparages sustainable practice and impairs the reach of both existing and future efforts. Innowood’s commitment to sustainable practice has been built upon over the course of several years, during which time they have specialised in composite timber cladding, screening, and linings. Manufactured primarily from wood waste – a natural by-product of fabrication taken from other manufacturers – their products have been tested to confirm excellent fire resistance and self-extinguishing properties in accordance with the relevant Australian Standards. 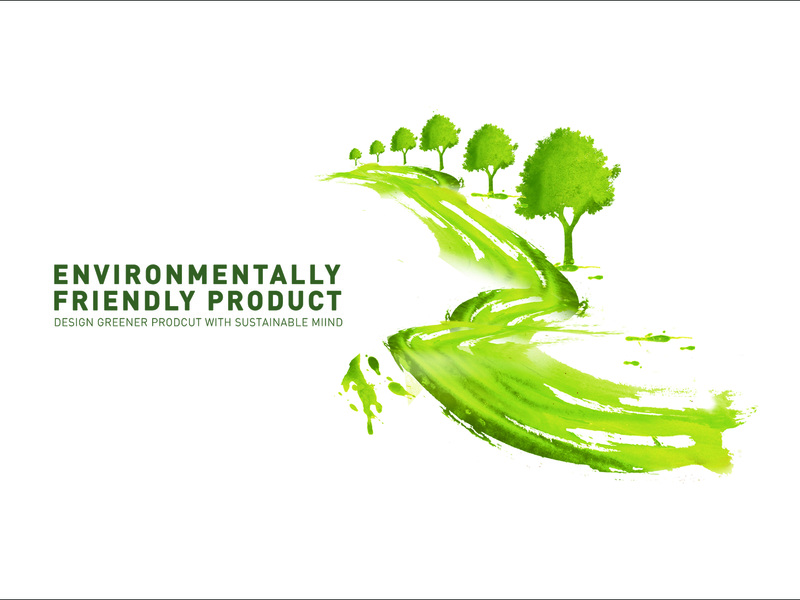 Innowood has been a GBCA member since 2013, and is EPD Registered, demonstrating their commitment to manufacturing non-toxic, low VOC and carbon neutral production with minimal emissions to air, soil and water. True sustainable construction depends on the cooperation of multiple parties. Reputable third party certification makes it easier for everyone to make informed decisions regarding specification and manufacturing, promoting better health and safety and a lower environmental impact within our built environment, and a healthier natural environment to go with it. For more information about Innowood and their production practices, visit the link below.